Sometimes, less is more. AUTHENTIS CASUAL glasses distinguish themselves through a remarkable style element: the missing stem. 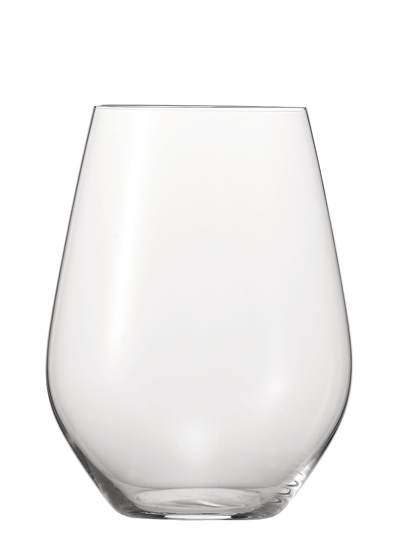 Presenting a characteristic silhouette, these glasses have high dishwasher safety and scratch resistance and are ideal for everyday use. 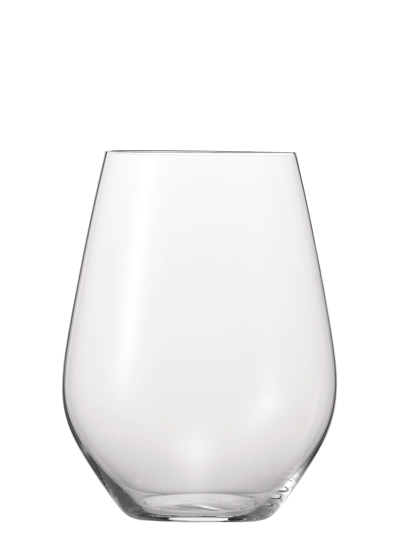 Great looking and astonishingly durable, the non-lead crystal AUTHENTIS CASUAL glasses are appreciated by restaurateurs and wine lovers alike.